When it comes to making dinner, it can seem a daunting task when you juggle so many things in your life. While you may love to cook, the dinner hour during the week can create a sense of unease in some people. 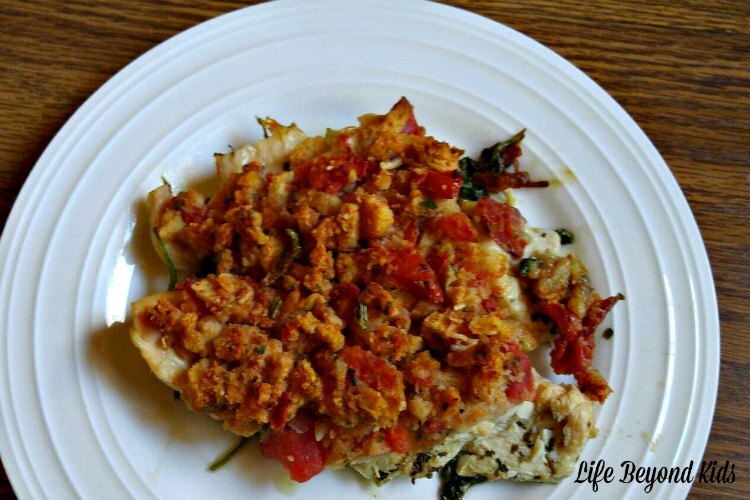 That’s why I like to have dishes that are super easy to make like this Bruschetta Chicken. 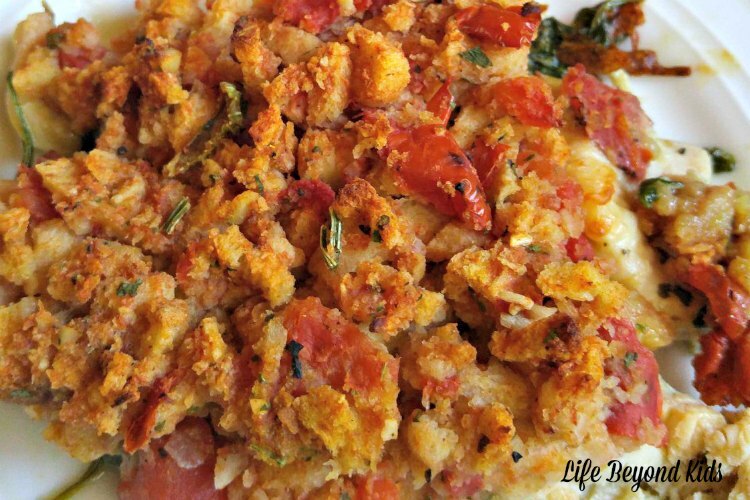 This recipe was inspired by a box of stuffing mix! I just added a few things to make it my own. While you could make your own ‘stuffing mix’ and chop tomatoes for this, having everything ready to grab in your pantry saves you a bit of time. 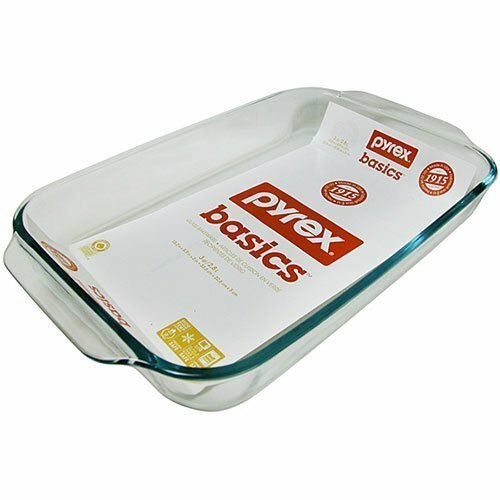 Aside from your ingredients, you’ll need a good baking dish. 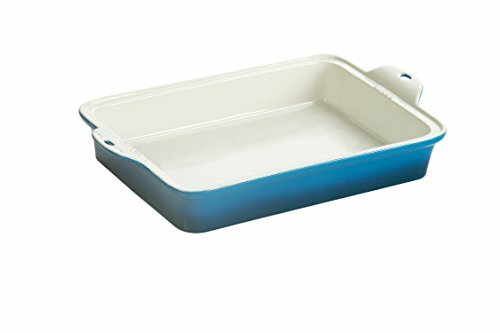 You either need a 13X9 inch dish or a deeper casserole that can go into the oven. In a small bowl, mix together the tomatoes, stuffing mix, water and garlic. Stir to moisten the mix. On the bottom of your baking dish or casserole, lay down the cleaned spinach. 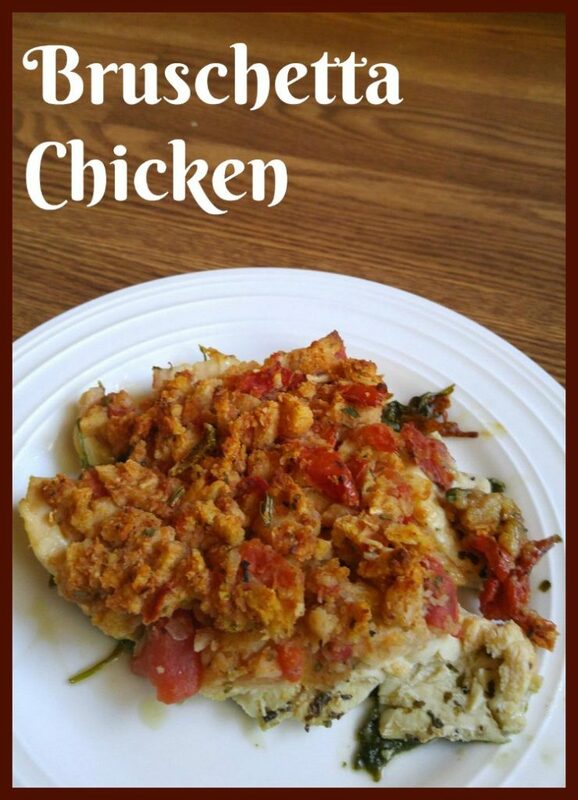 On top of the spinach, lay out your chicken pieces. Distribute the cheese evenly across your dish. For the final layer, place the moistened stuffing a top your casserole. While the recipe is simple, when served with vegetables and another side (e.g. pasta) it can become a lovely dinner for your family or when entertaining. What types of dishes do you make when you need something for dinner? Would this dish be for every day or would you serve it to guests, too? Sounds and looks like a healthy and delicious meal. Love the idea of putting cheese in it. I always make my own stuffing since I don't ever like ingredients in most brands. Thanks for sharing. Pinned & tweeted.